GLADYS' FORMULA - (Gladys' Formula - Gladys) Texas Herbalist, Gladys Conner, contributes this Formula for the curtailment and correction of many types of mischief. Only by the careful and studied combination of the correct nutritional elements for cleaning, nourishing and functional support of organ and glandular systems can this be accomplished. Years of successful practice and experience, a great desire to help others and skilled use of the practitioner's herbal "tools" make this possible. 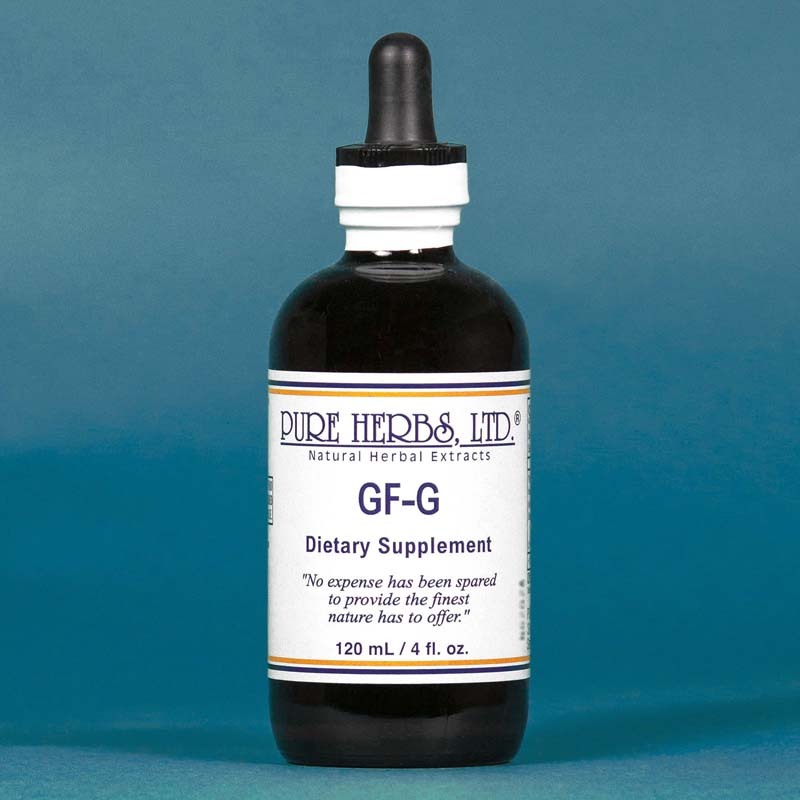 G.F.-G is thus, formulated to correct ARTHRITIS, EDEMA, HIGH CHOLESTEROL, PSORIASIS and regulate APPETITE. 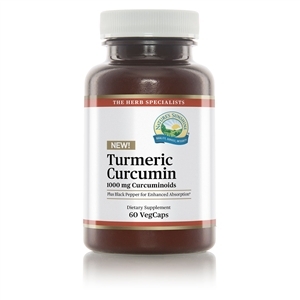 * COMBINATION:Plantain, Fennel Seed, Burdock Root, Hawthorn Berries, Kelp, Bladderwrack. DOSE:40 to 80 drops, 3 - 4 times per day.